Dan Budd, Lynn Lipton, Peter Conklin, Jeremy Robbins and Terry Ghee. Grass Fed has fans hearts pumping and feet stomping. 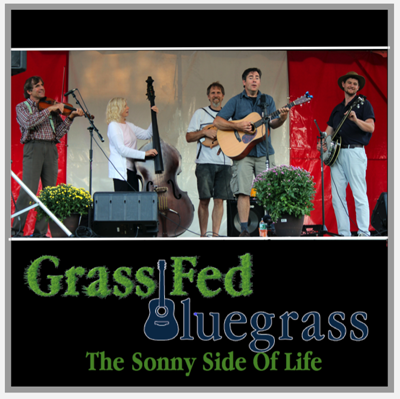 Get their first CD of 14 original tunes "The Sonny Side of Life".